For many of us, the Éthiopiques series served as our introduction to popular music from Ethiopia. At 28 volumes deep, it pulls from the catalogues of labels such as Amha Records, Kaifa Records, and Philips-Ethiopia, and represents an impressive archive of music from the Golden Age of Ethio Jazz. 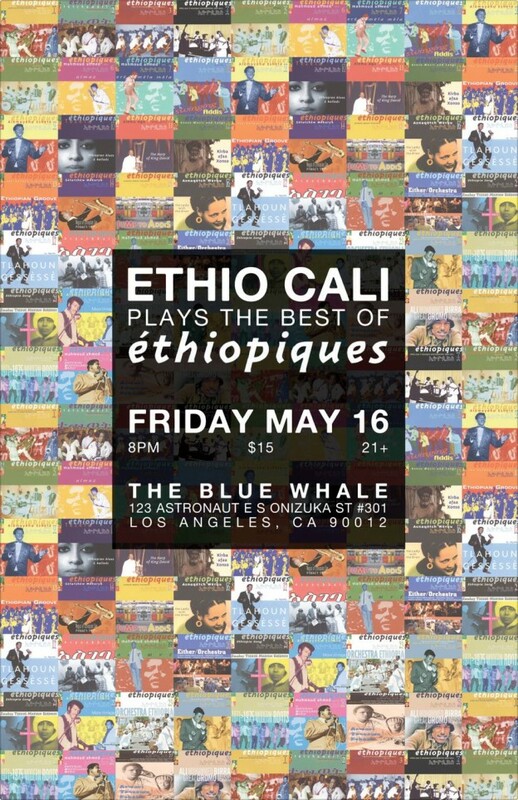 On Friday, May 16th, we’ll perform two sets of music from the iconic Éthiopiques catalogue. Highlighting artists such as Mahmoud Ahmed, Alemayehu Eshete, Muluken Melesse, and Mulatu Astatke. Join us as we honor the legacy of Swinging Addis!